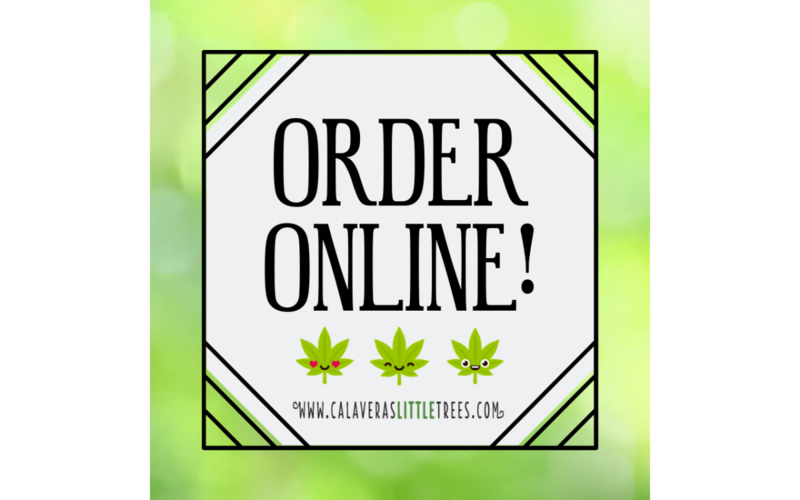 FOR YOUR EYES ONLY: Former LT Members! 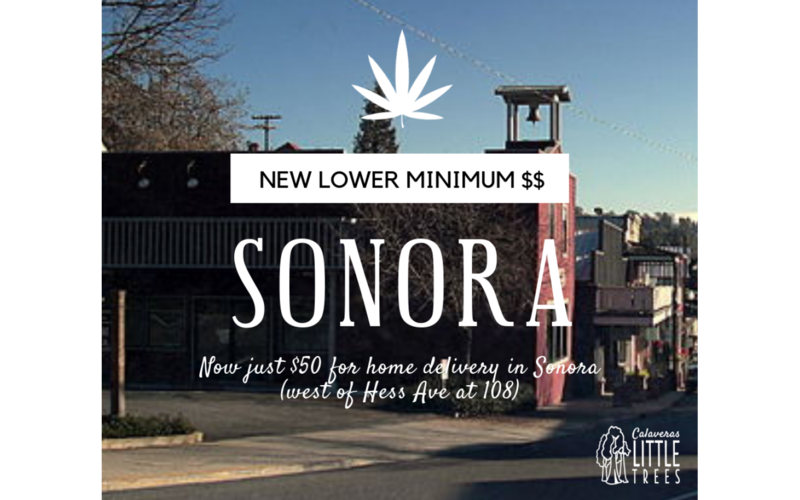 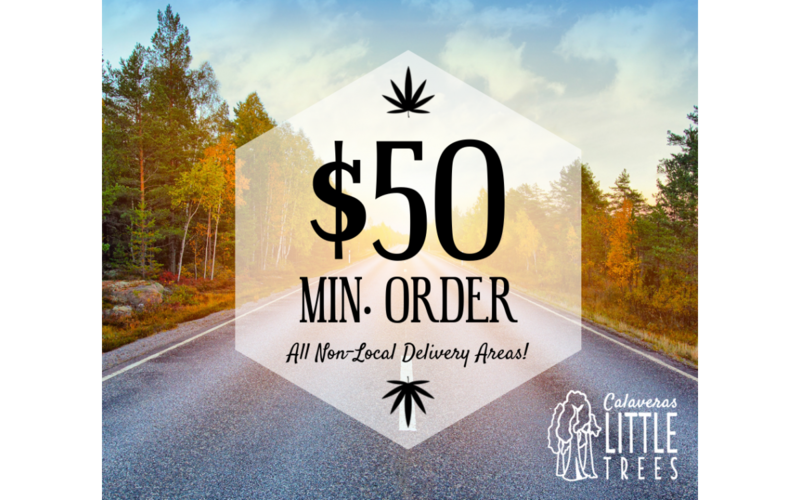 Just Announced: $50 Minimum Order for All Deliveries! 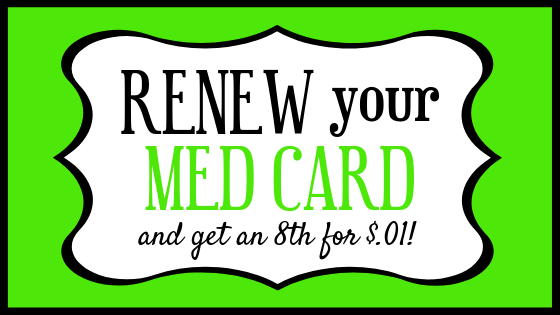 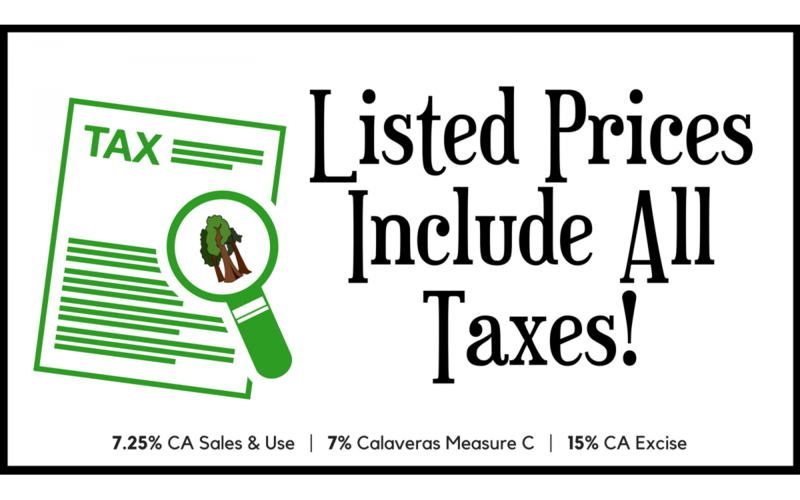 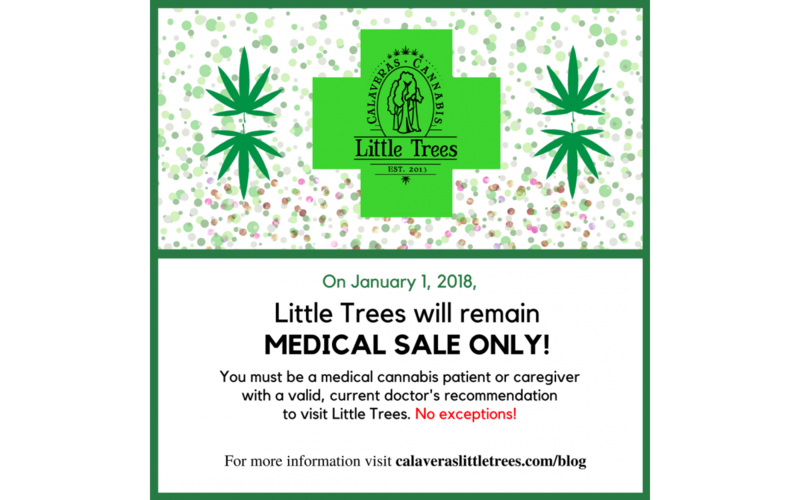 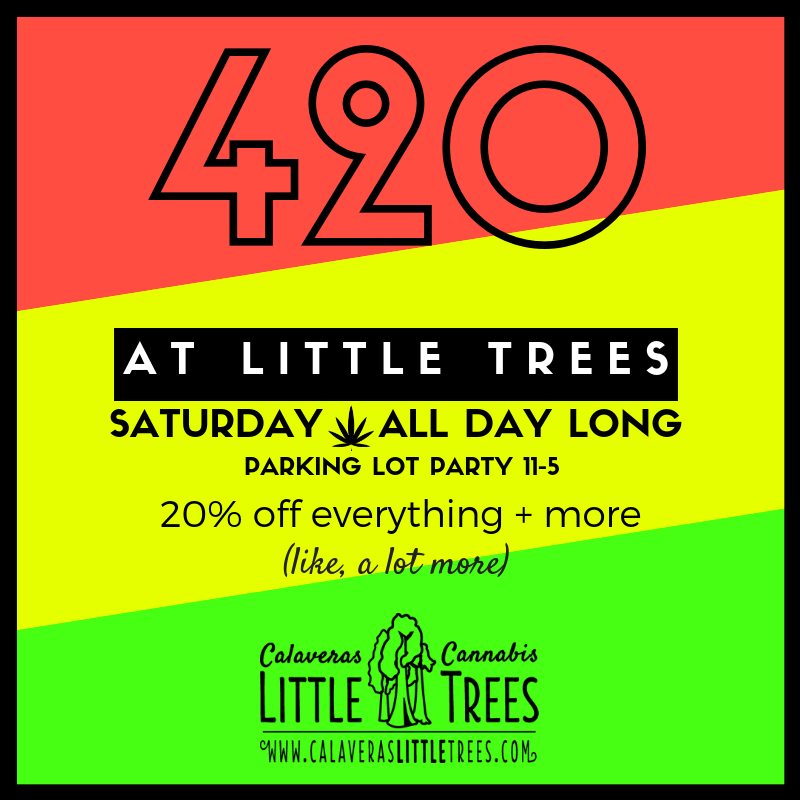 Calaveras Little Trees is Medical-Only!